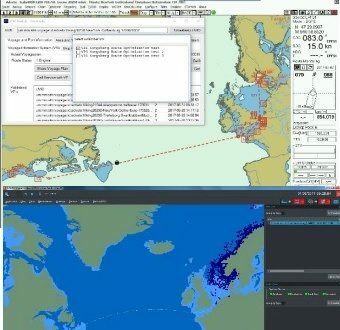 The European Maritime Simulator Network (EMSN) will be used to validate the STM concepts and services. While running a technical test to control all connections and validate two of the scenarios, it was suddenly realized that STM were running the largest civil simulation test ever. With 29 manned bridges in 10 centres. The STM Validation project has made the first operational tests between ship and shore centre manufacturers. The key to the interoperability between different systems is the robust underlying infrastructure. The standardised information exchange mechanism makes it possible for actors to connect seamlessly at the first attempt and without any discussions on formats, interfaces or communication means. Valenciaport Foundation is currently developing a new tool referred to as VESSL (Valenciaport European Short-sea Shipping Lines Database). 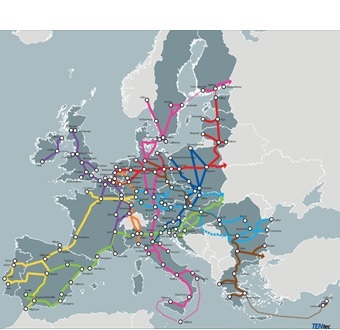 VESSL features information about all the regular lines that call at any core and/or comprehensive port of the Trans-European Transport Network in the EU, including the Norwegian ports incorporated in the STM Validation Project.